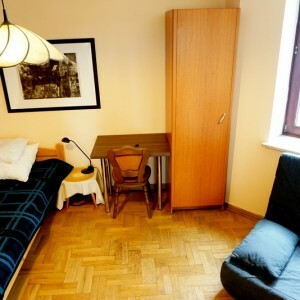 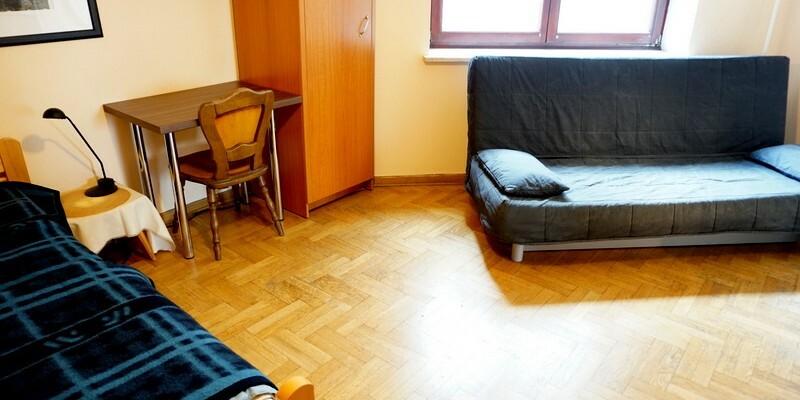 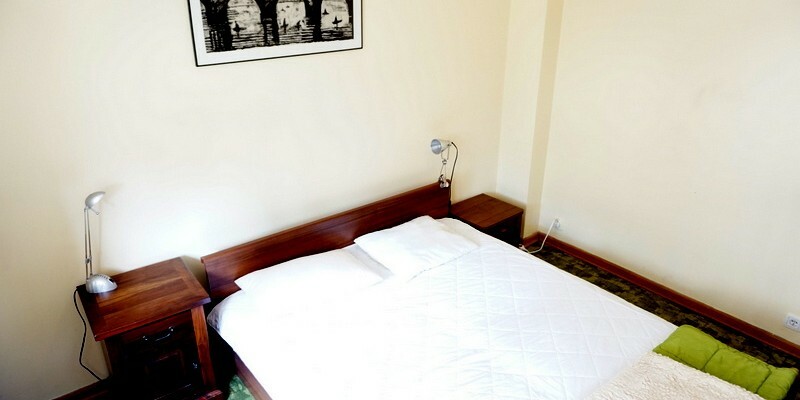 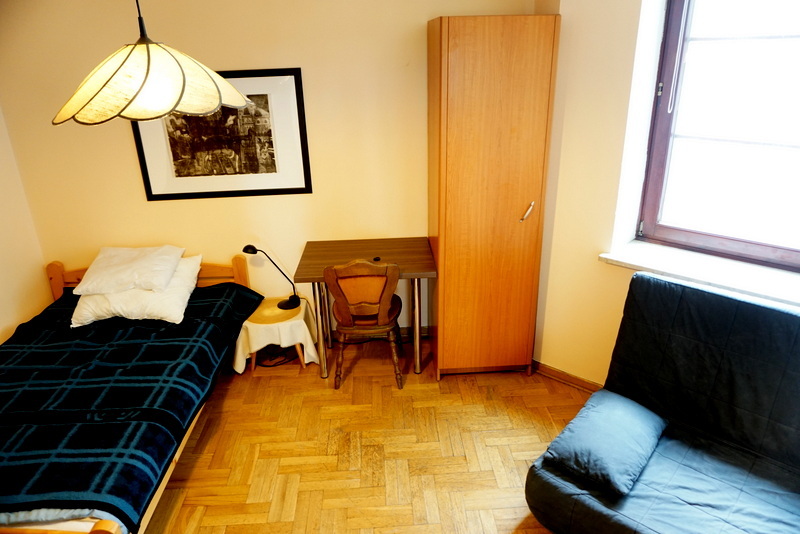 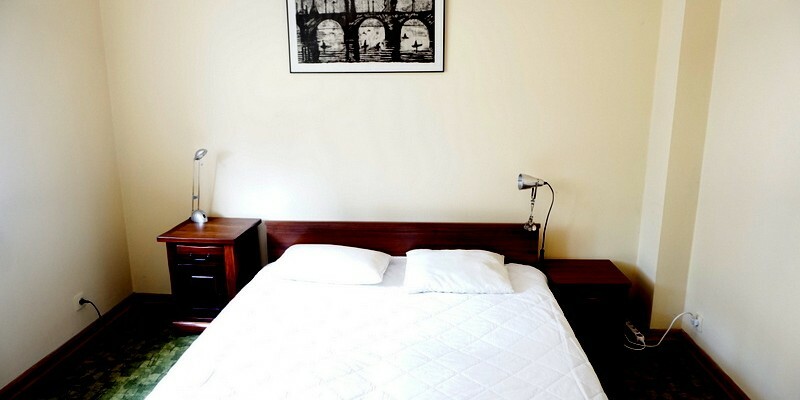 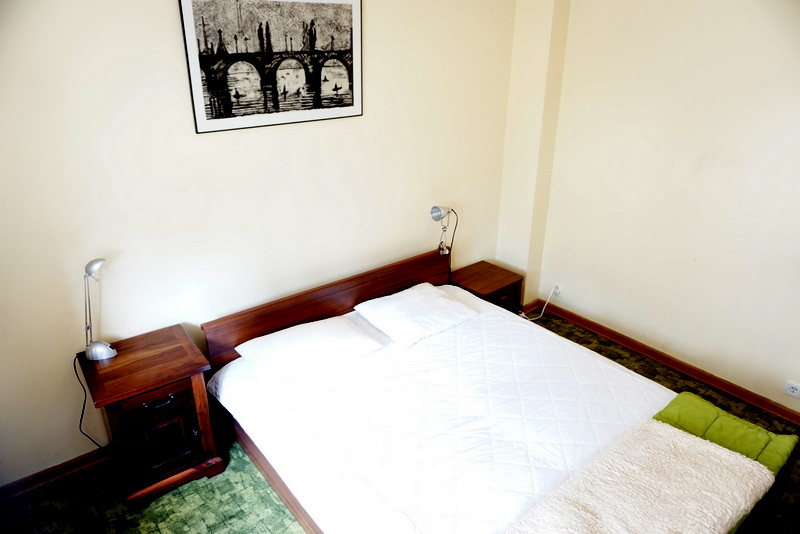 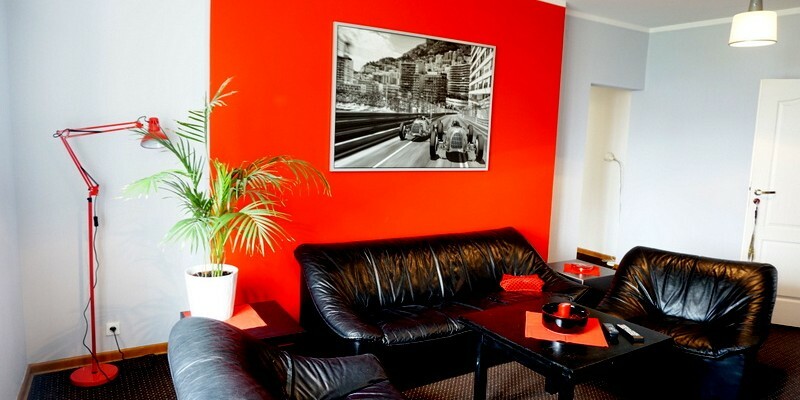 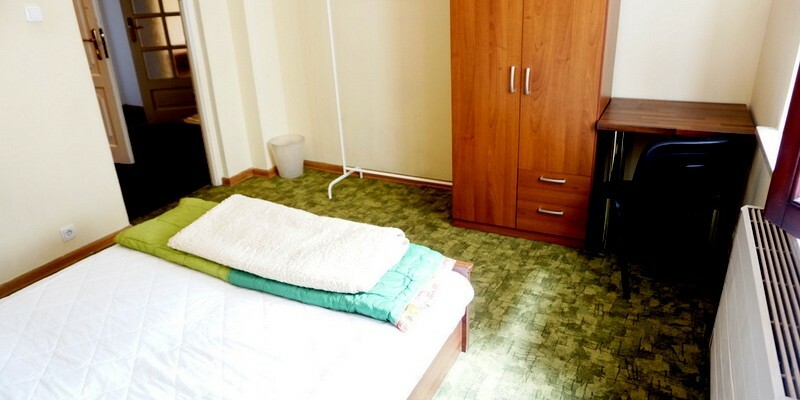 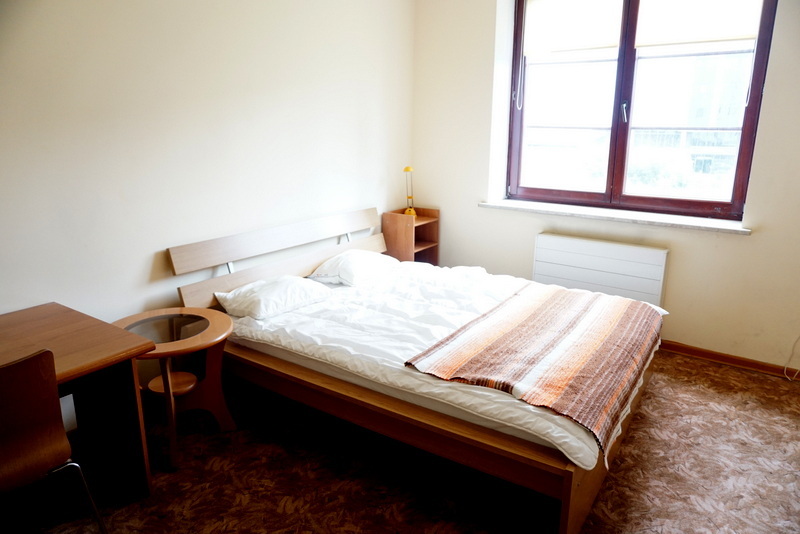 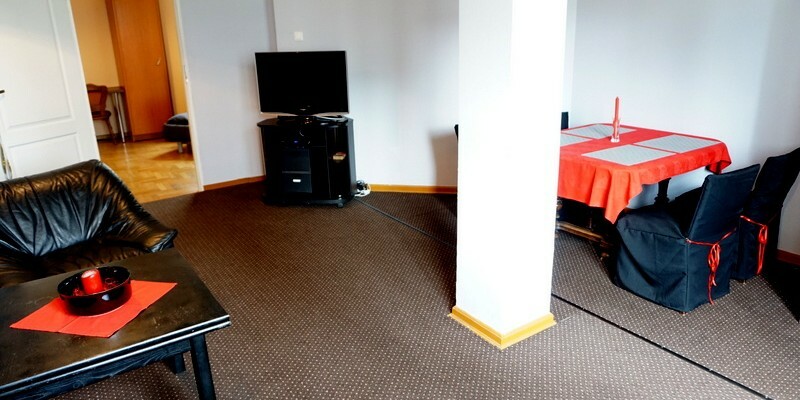 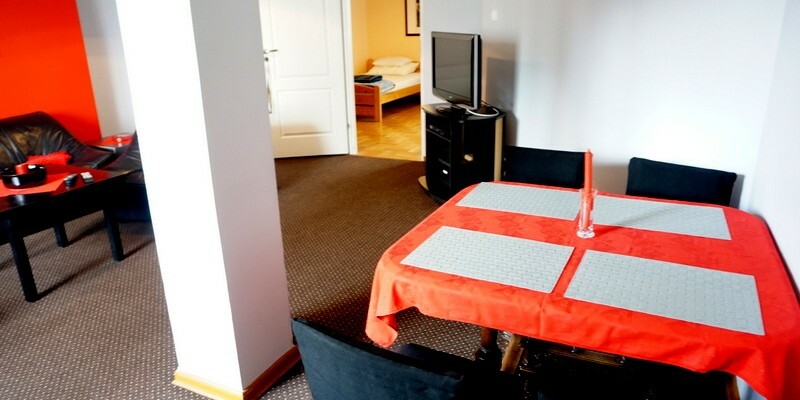 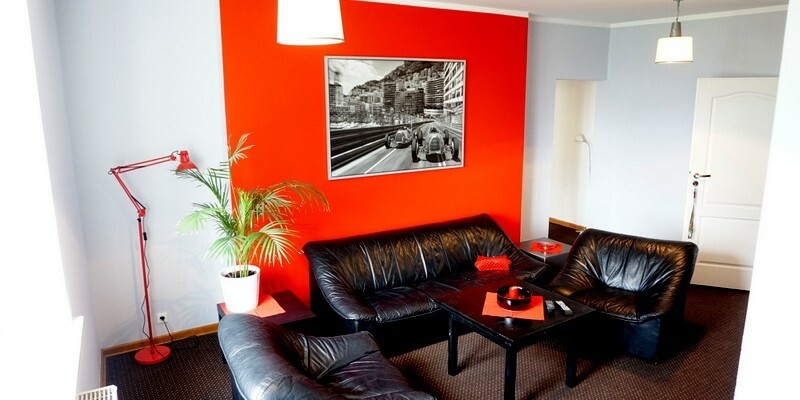 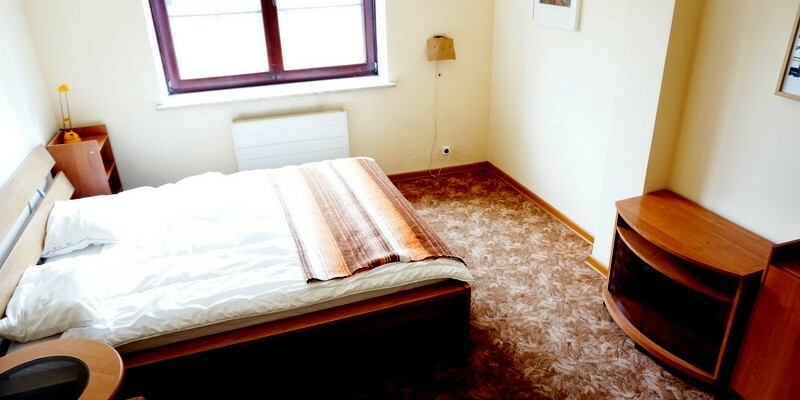 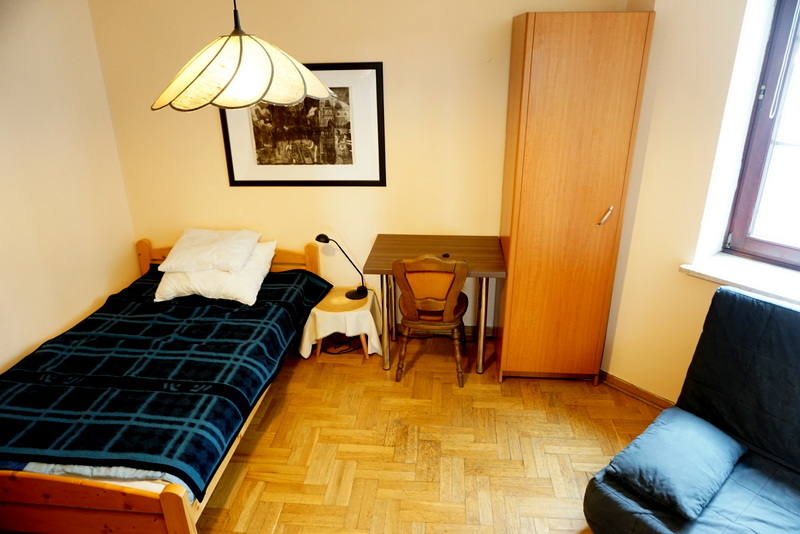 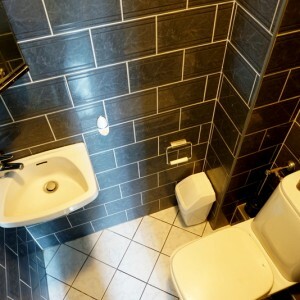 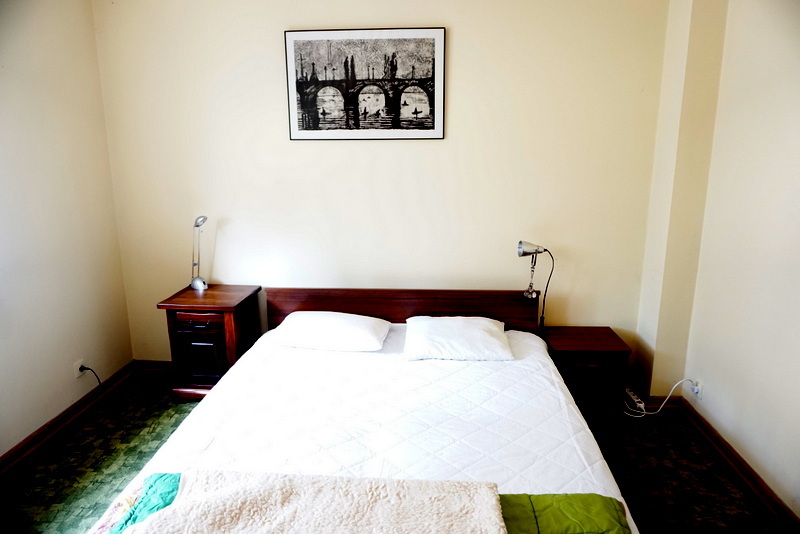 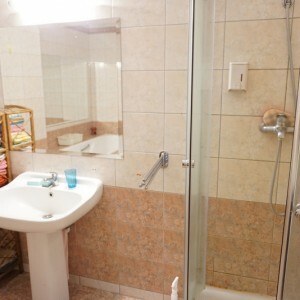 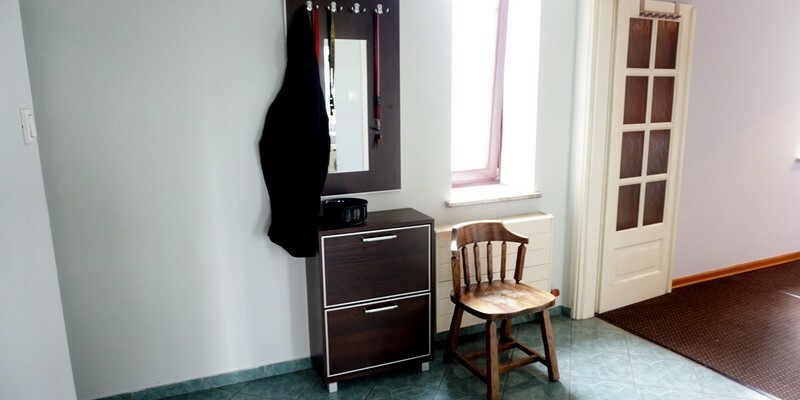 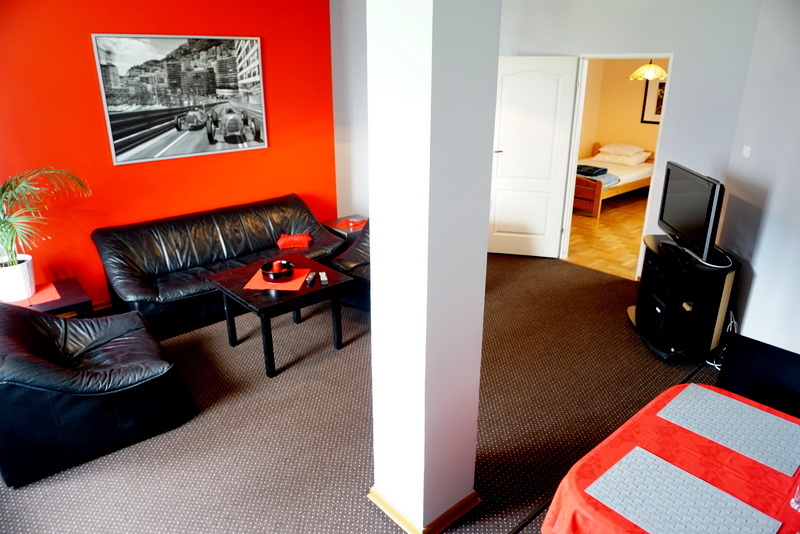 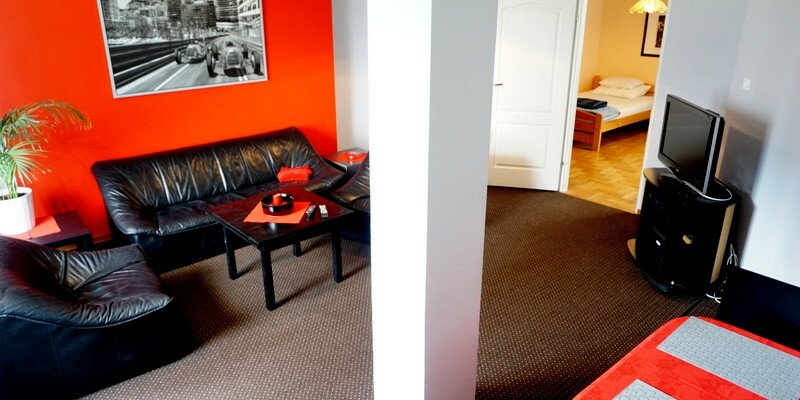 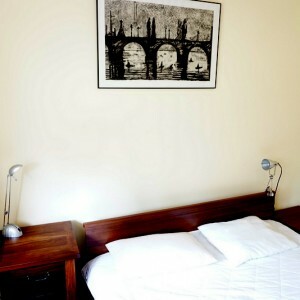 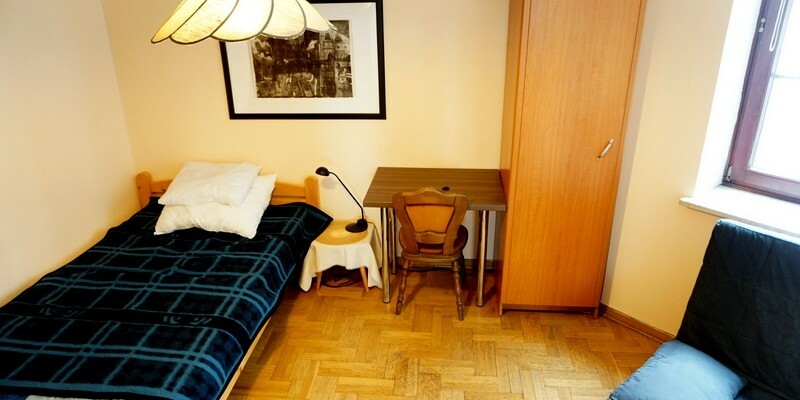 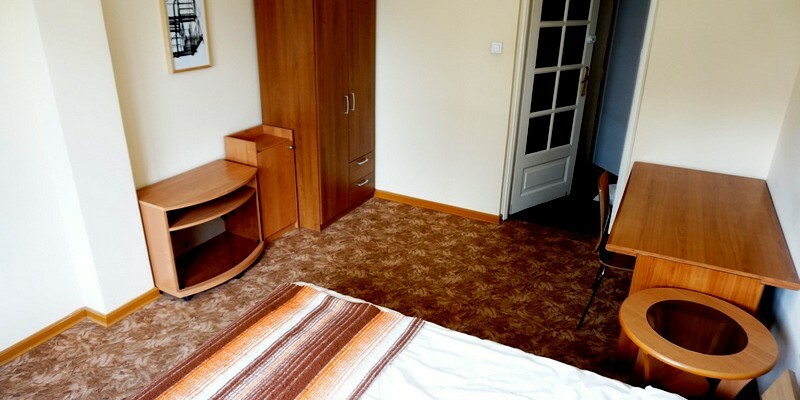 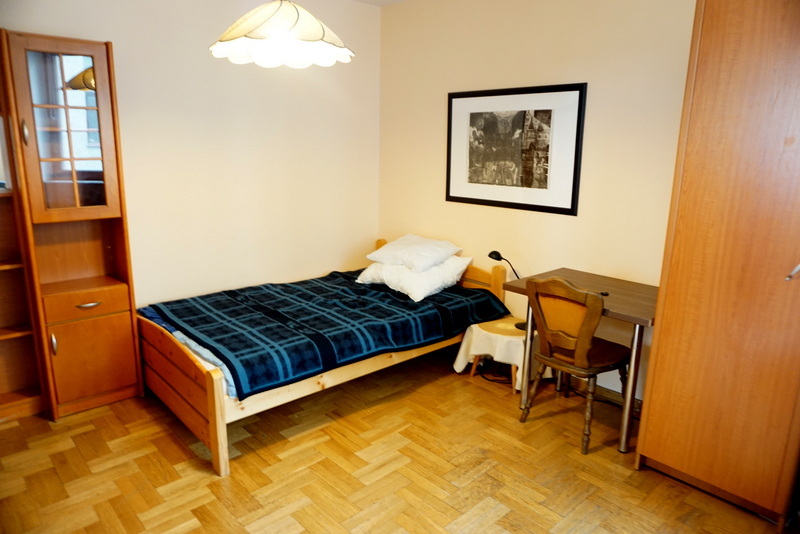 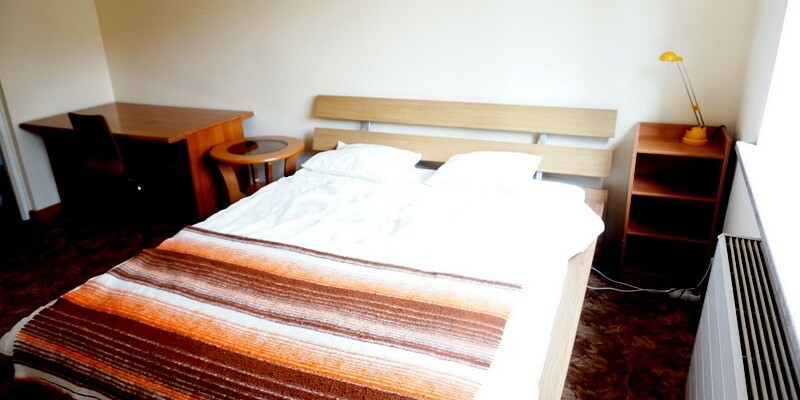 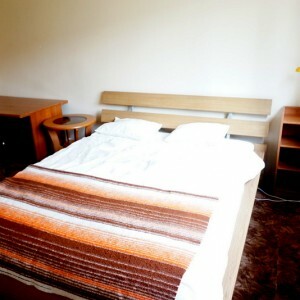 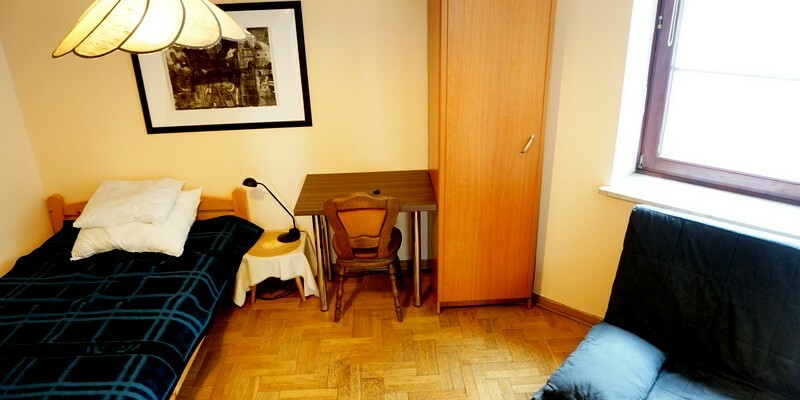 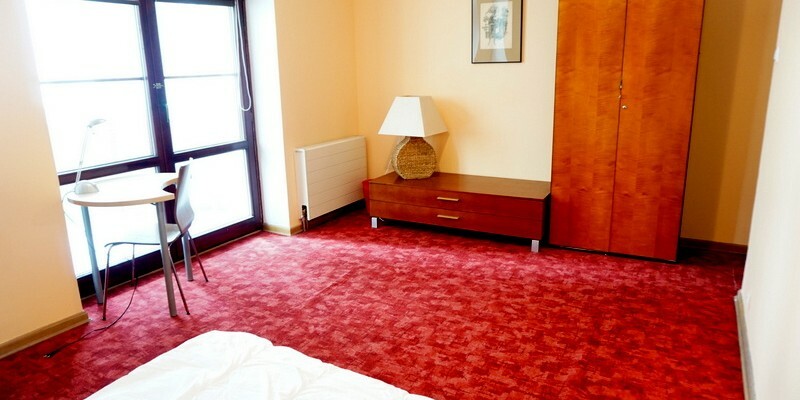 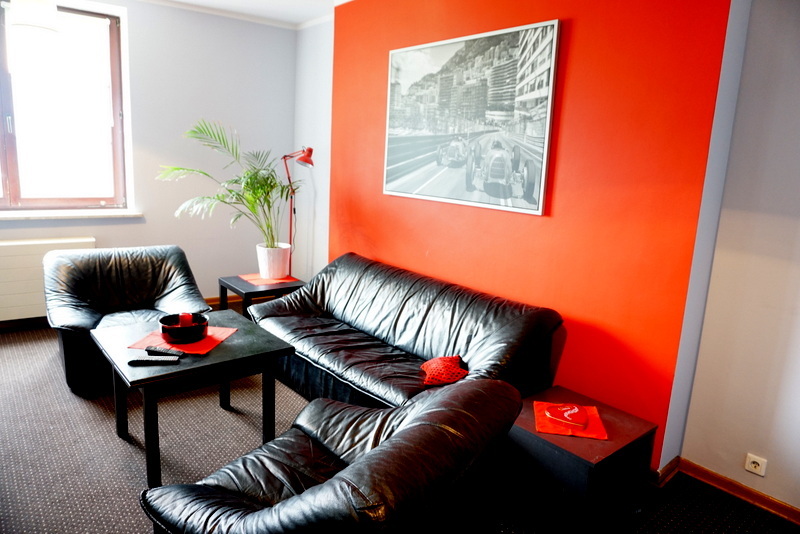 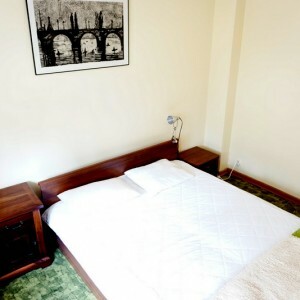 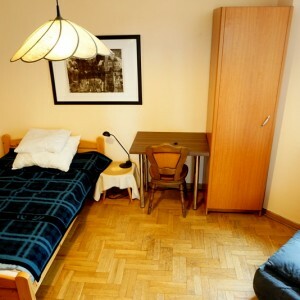 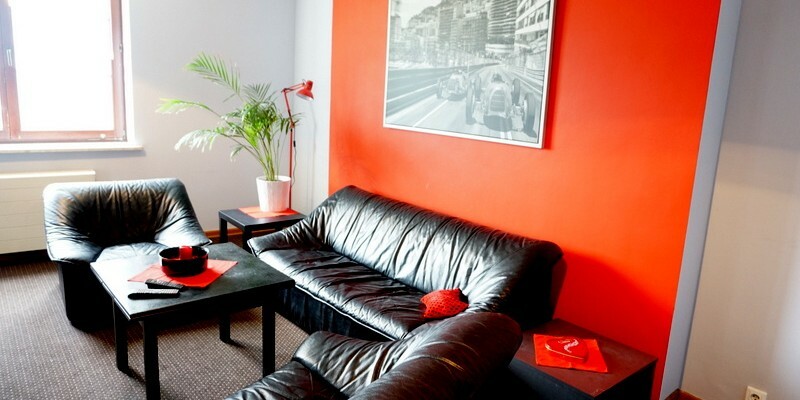 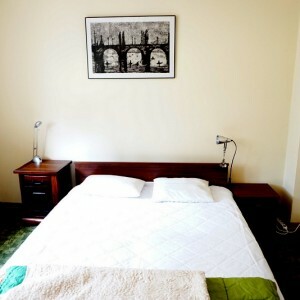 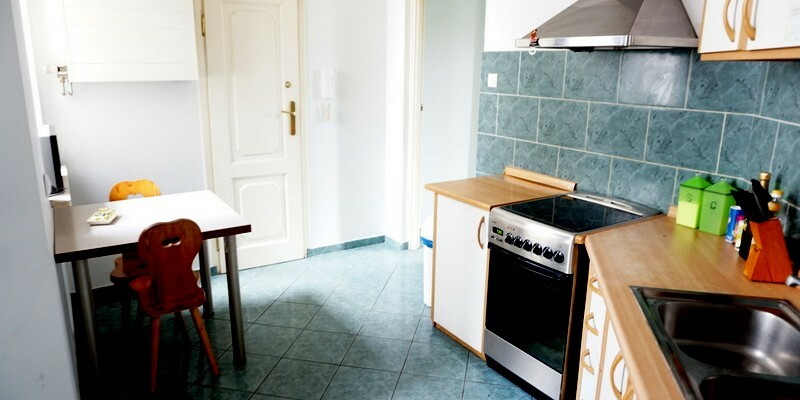 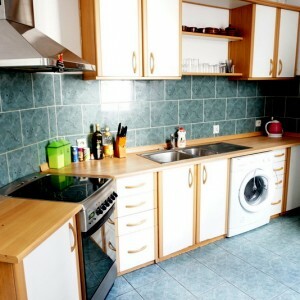 Warsaw, centrum, 4 bedrooms +livingroom, 5400 PLN total price! 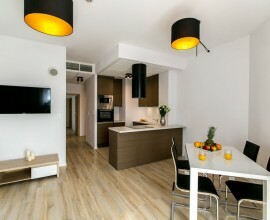 Warsaw, centrum, 4 bedrooms +livingroom, 5400 PLN total price! 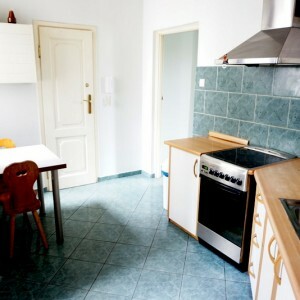 Warsaw, centrum, 4 bedrooms +livingroom, 5400 PLN total price! 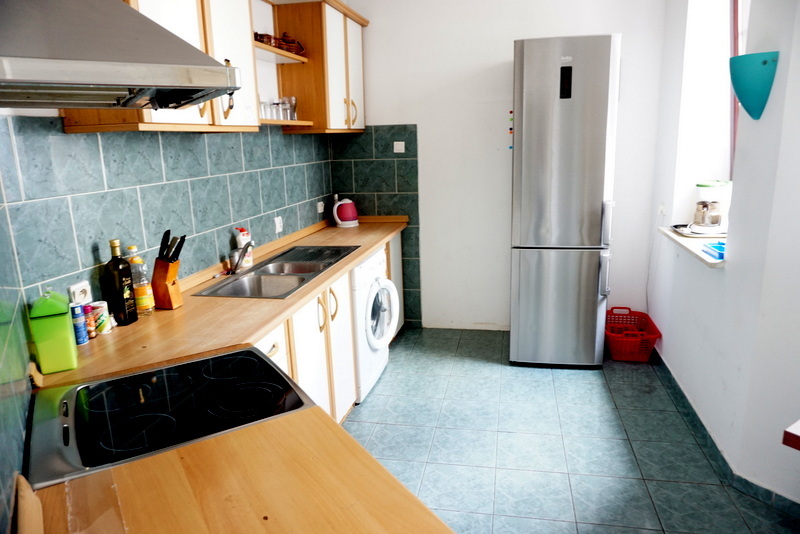 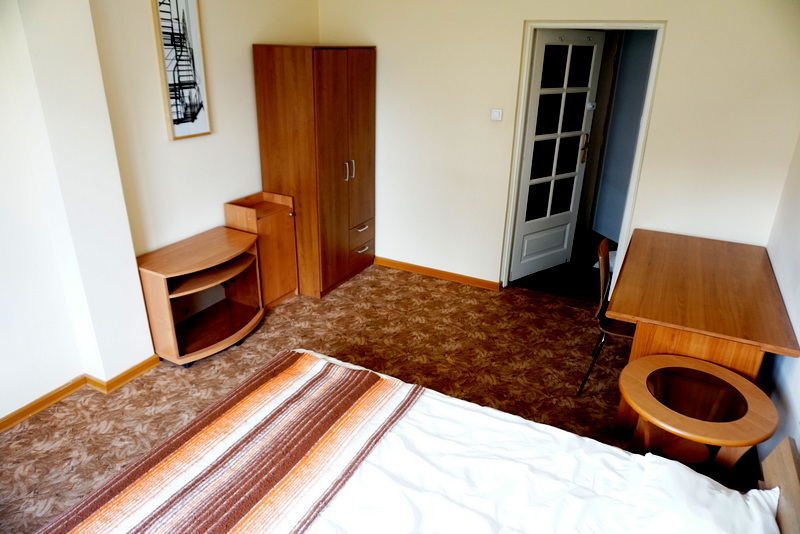 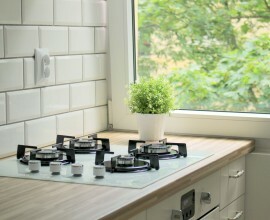 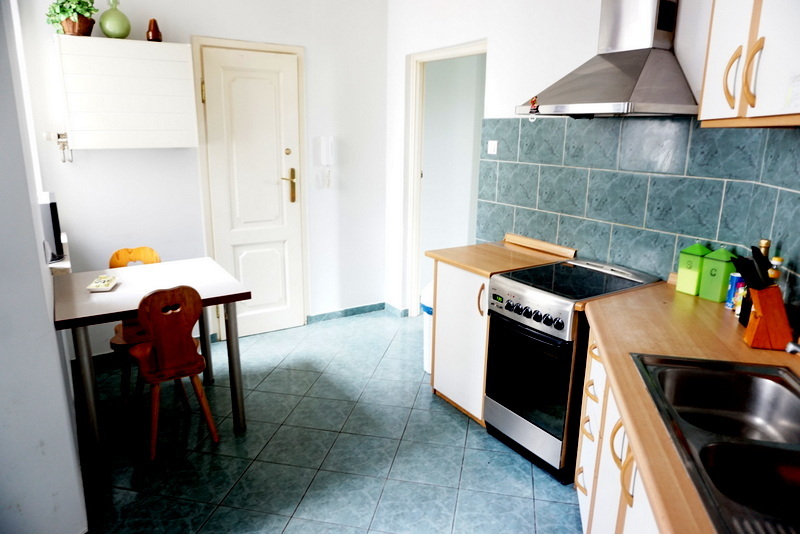 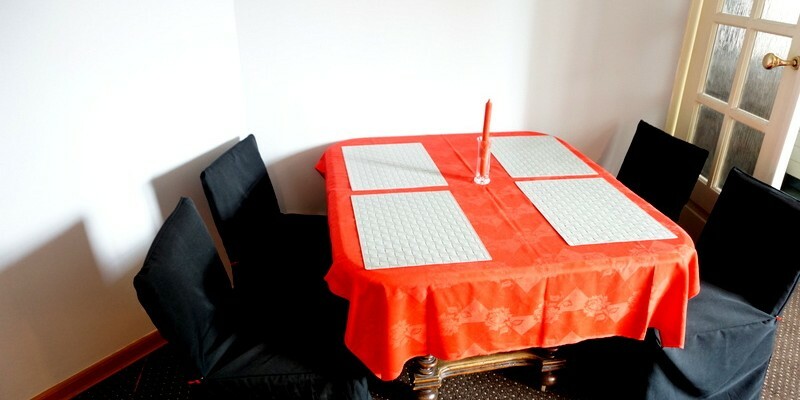 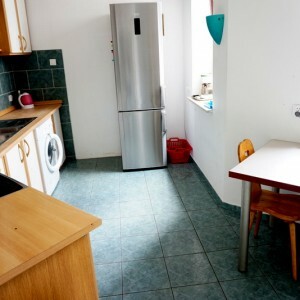 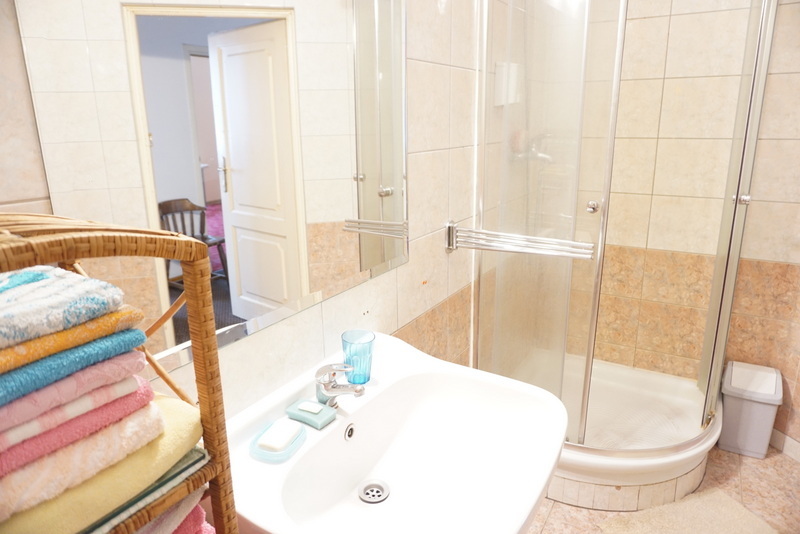 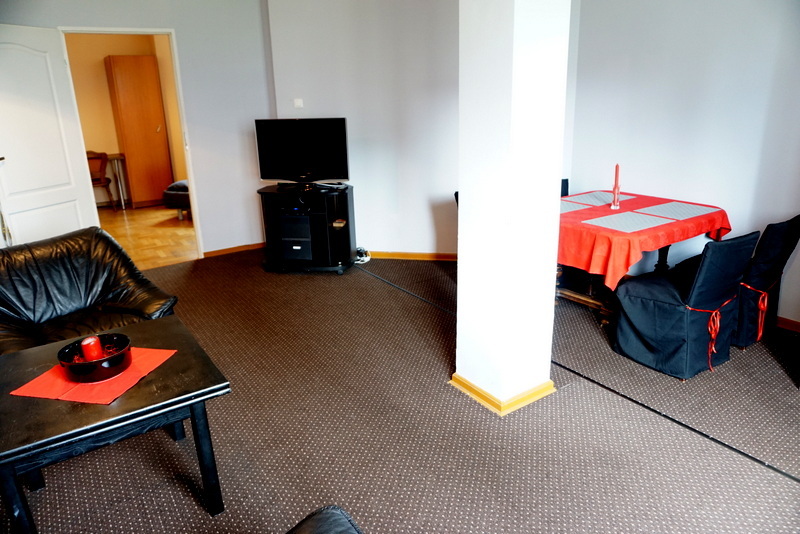 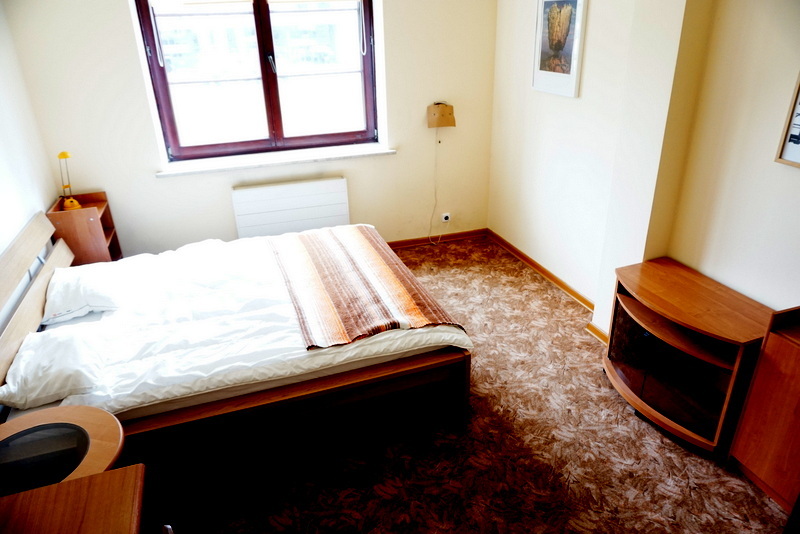 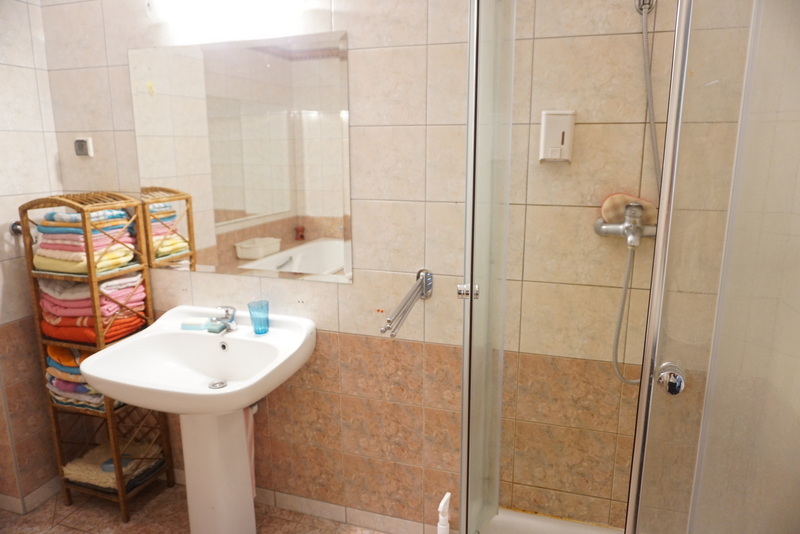 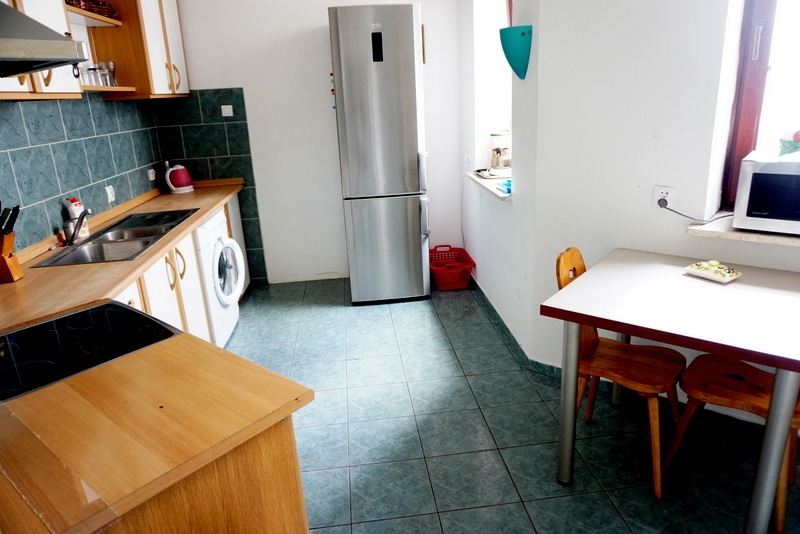 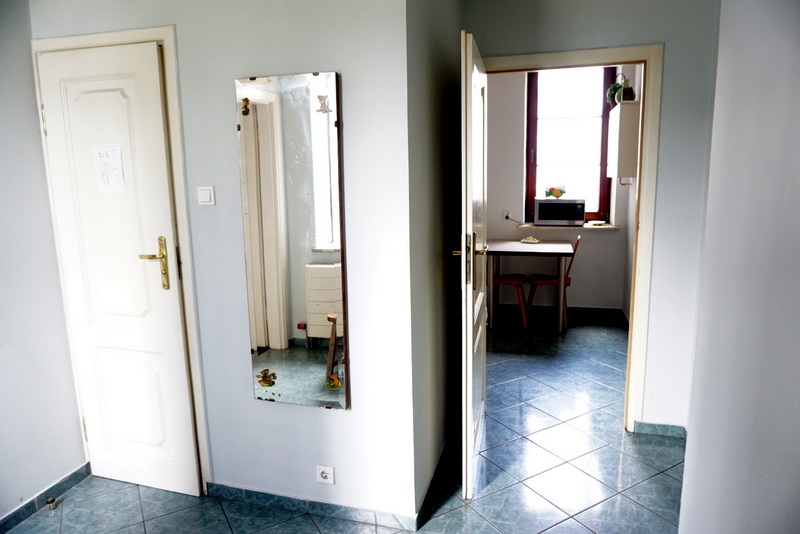 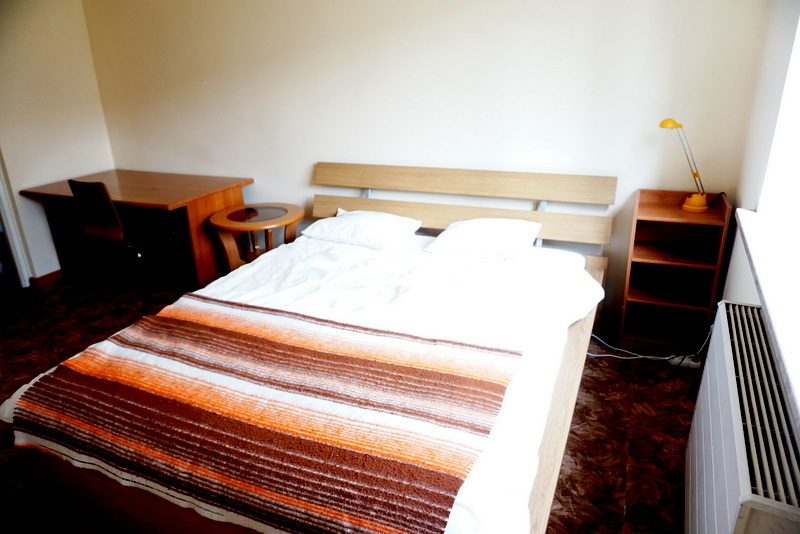 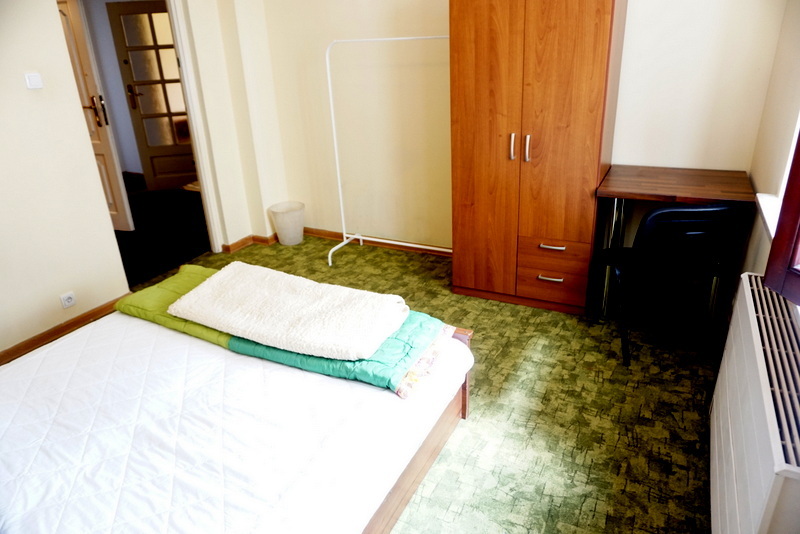 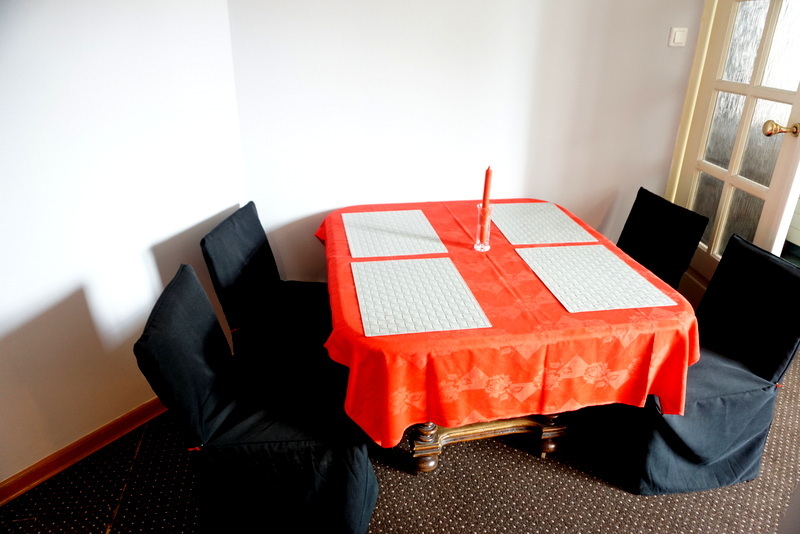 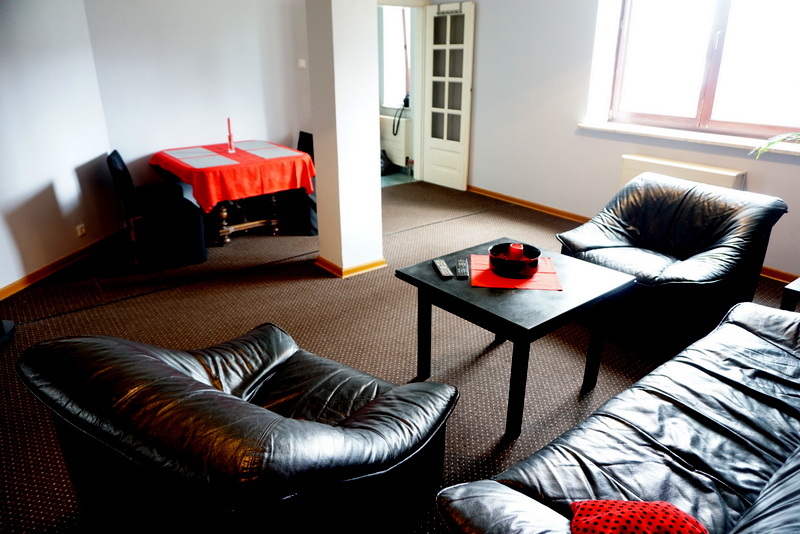 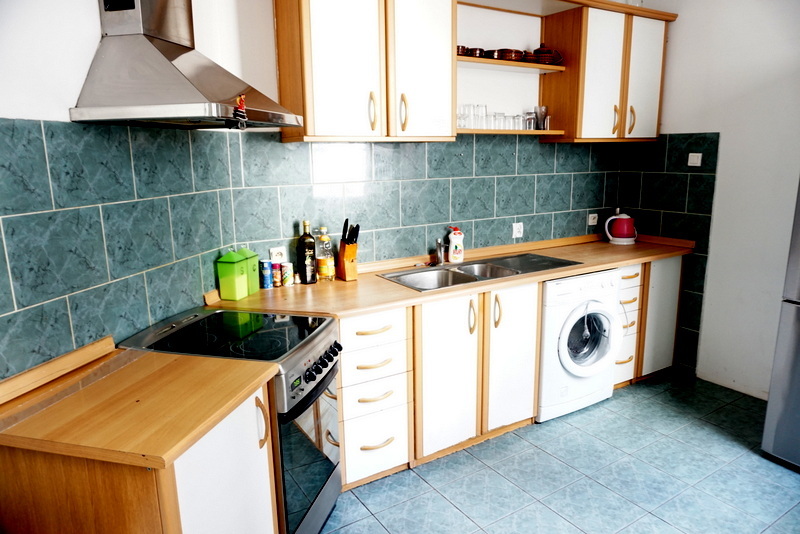 Home › Warsaw, centrum, 4 bedrooms +livingroom, 5400 PLN total price! 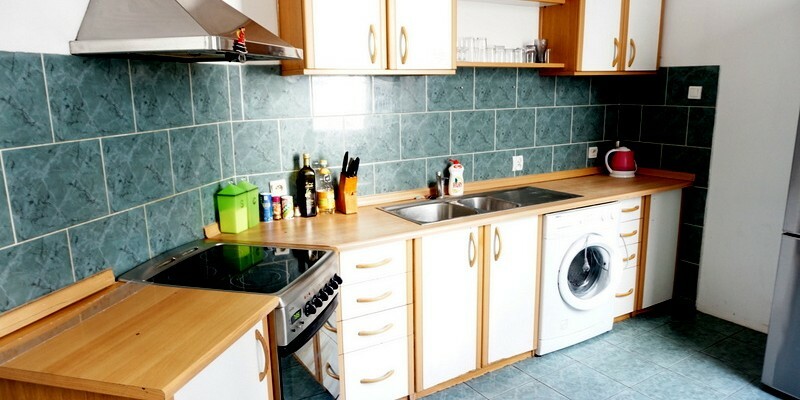 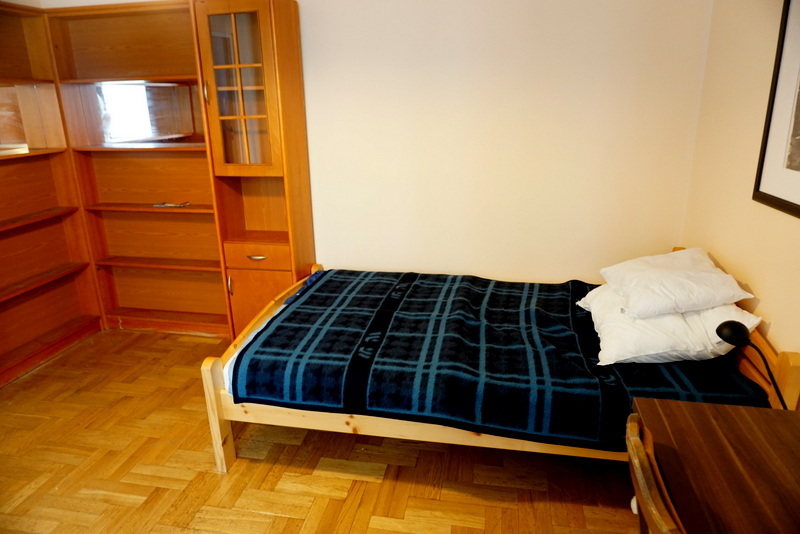 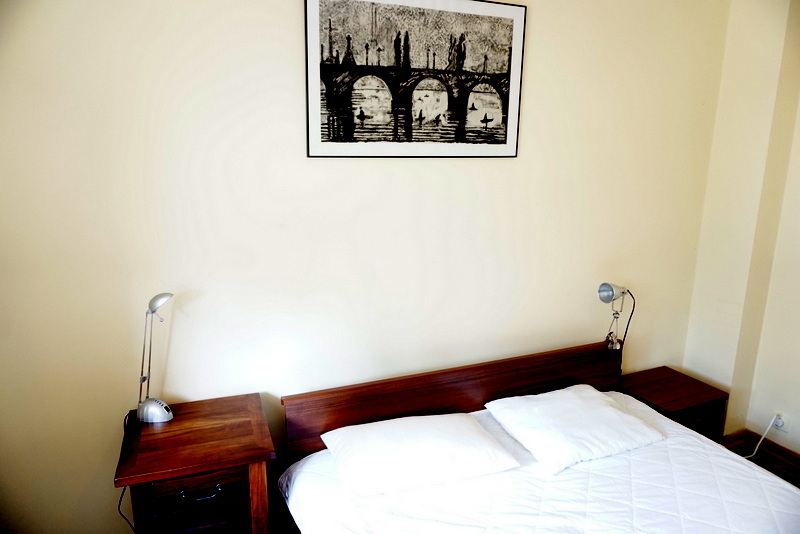 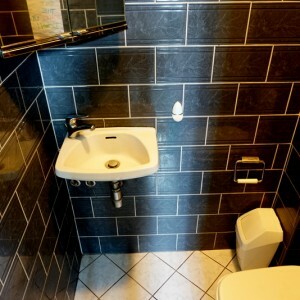 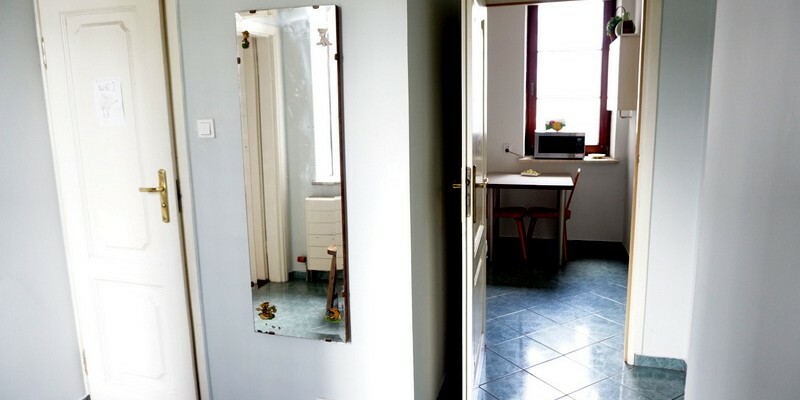 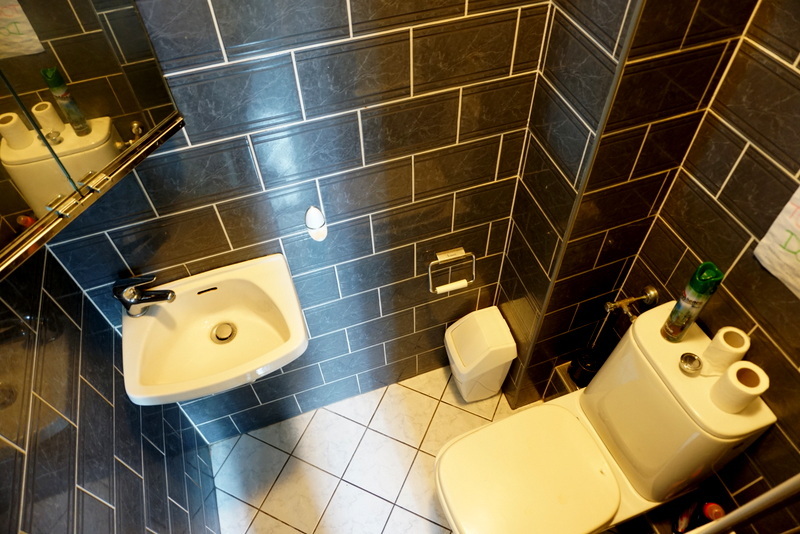 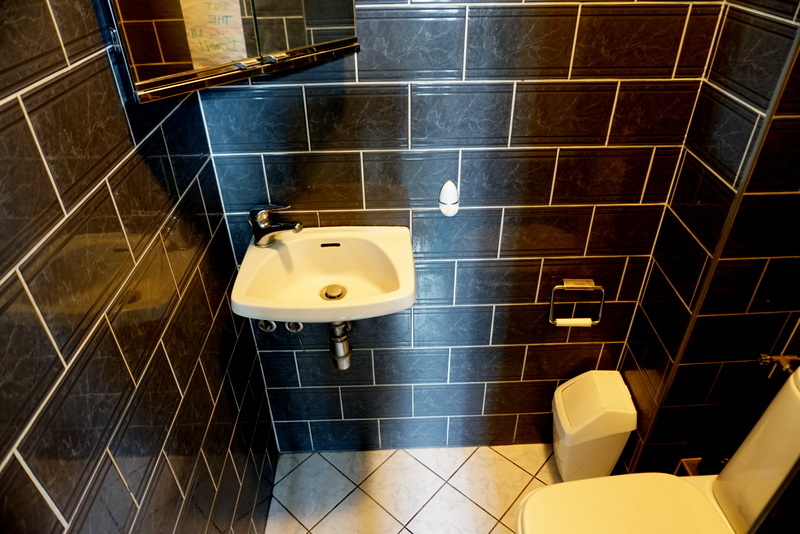 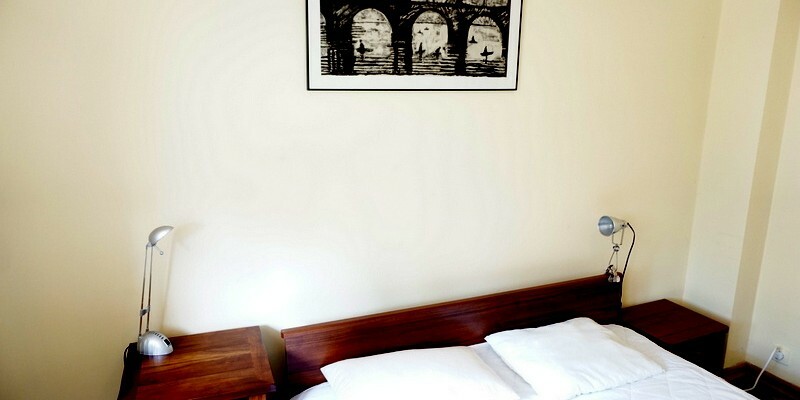 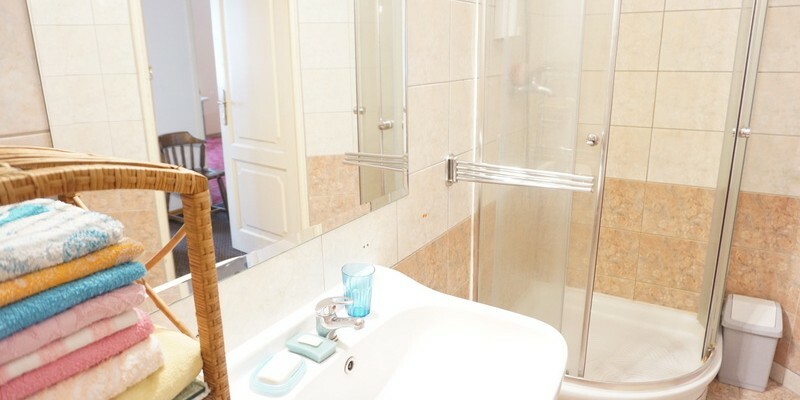 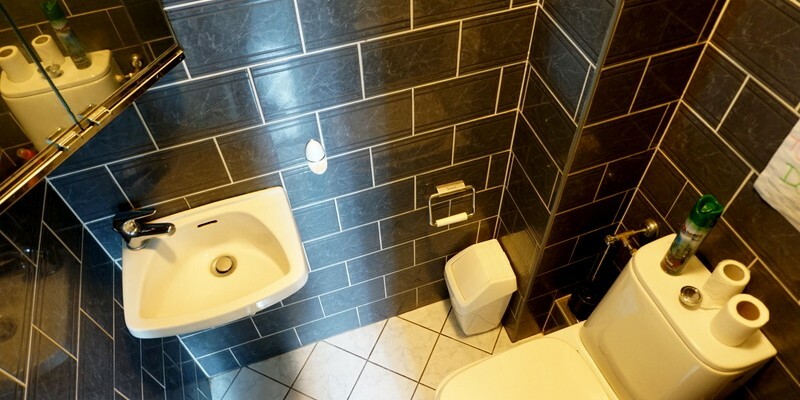 To rent amazing flat located at Grzybowska street, flat is very big and bright (over 140 sqm) and consist of 4 big bedrooms, huge livingroom, separated kitchen, bathroom, toilet separated and hallway. 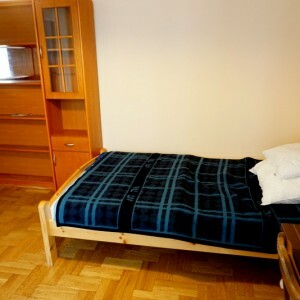 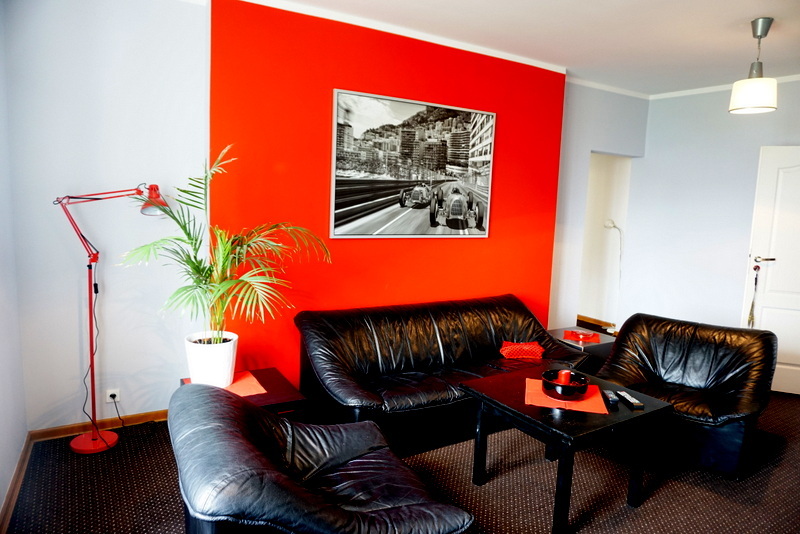 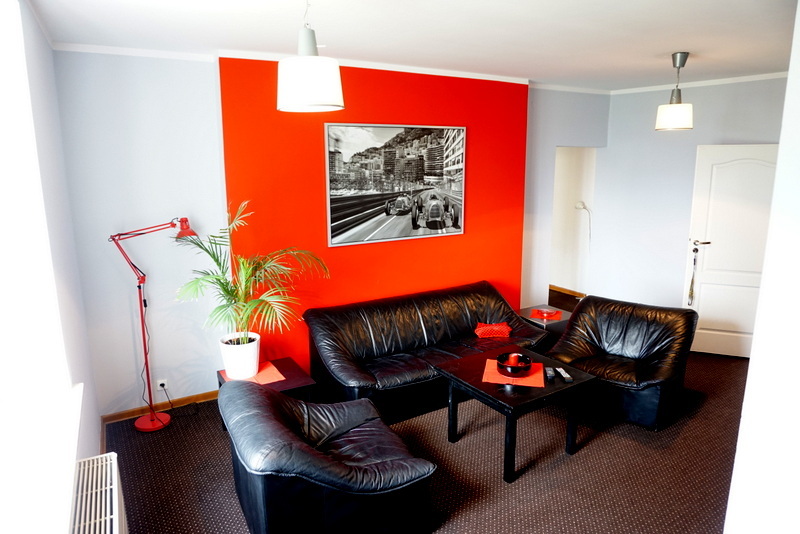 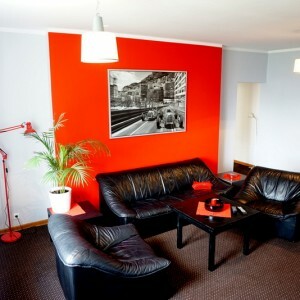 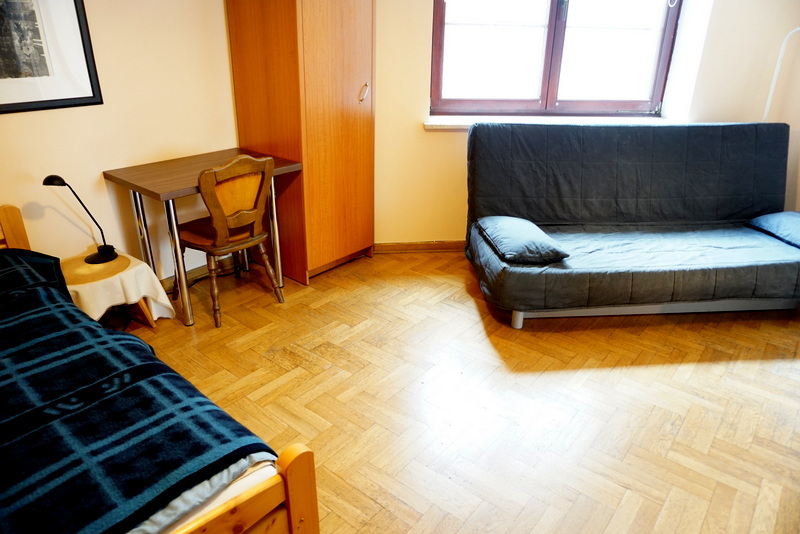 Flat is fully furnished and prepared for erasmus studends! 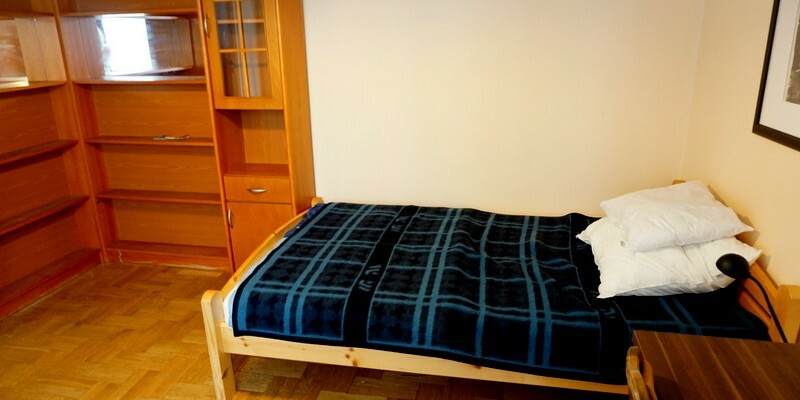 Every bedroom has real bed, wardrobe, shelves and desk. 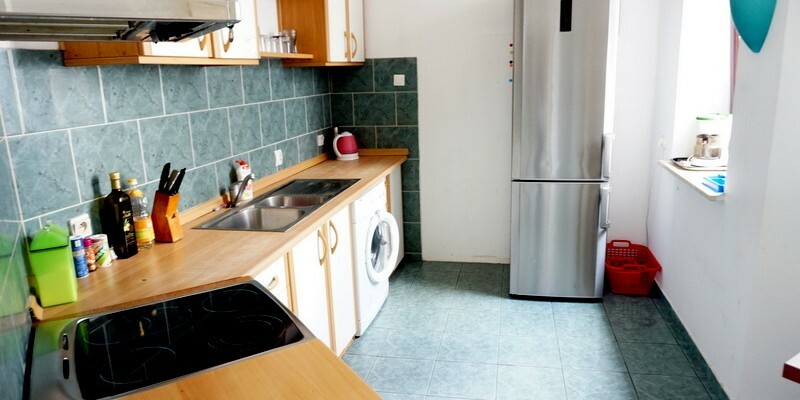 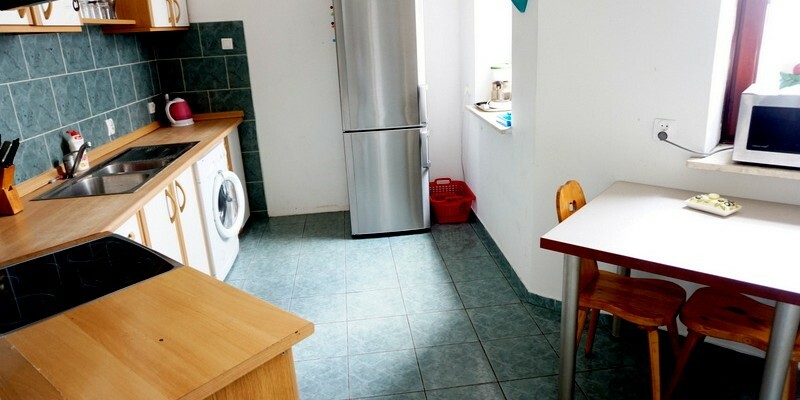 Kitchen fully furnished , also with washing machine. 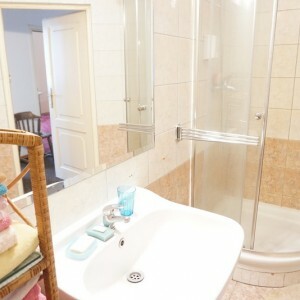 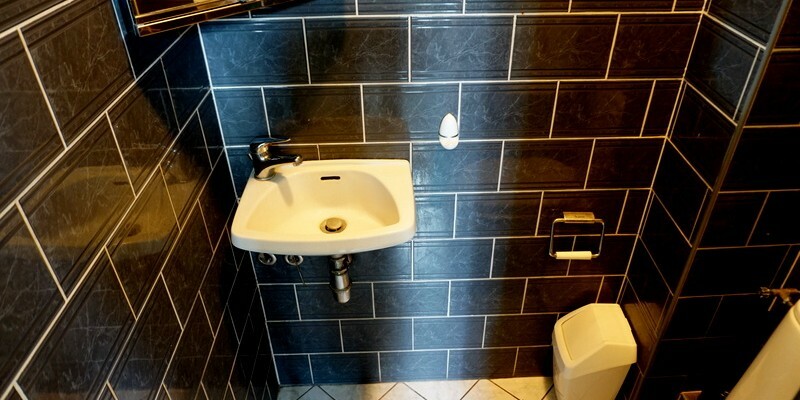 Bathroom with bathtube and shower. 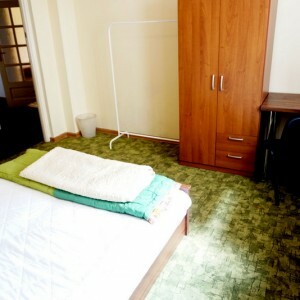 Flat is located on the first floor, with an elevator.